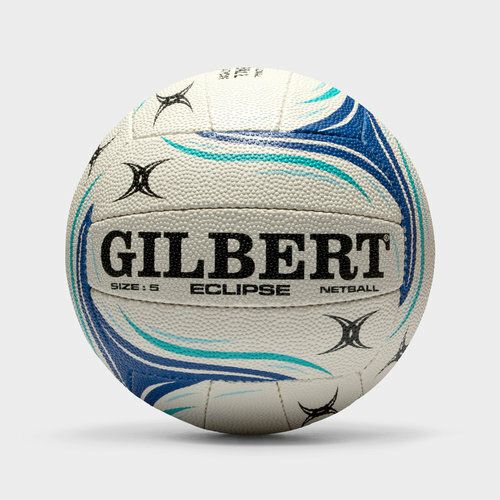 This ball has been specially utilised for play on any surface, durable and grippy, don't miss another game or training session without the Gilbert Flash Match Netball. This quality match ball features an excellent rubber surface providing unrivalled grip and durability. With a multi surface construction and an air lock bladder, this ball is built with quality inside and out. Gilberts very own grip technology wraps the ball, providing excellent control in all conditions, transitioning up and down the court with ease. Featuring in white with touches of blue, don't miss another game without this durable multi surface match ball.